Unfortunately, traumatic experiences are common. In Australia as many as 65% of our population will either experience or witness a traumatic event. The types of events experienced could include sexual assault, war, accidents, natural disasters, crime, and torture. While most people will recover without professional help a sizeable proportion of people develop a set of symptoms called Acute Stress Disorder (ASD), and if the symptoms persist for more than two months, Post-Traumatic Stress Disorder (PTSD). Some people also describe dissociative experiences from the event. They may say, “I can’t remember large chunks of what happened”, “I felt like I was watching the event from outside and above my body”, “Time was standing still”, “It all happened in slow motion”, or “It was as though I was not there”. It is also not uncommon for sufferers of PTSD to struggle at work, become conflictual at home, and develop anxiety and depression symptoms. BlueSky Psychology regularly treats people suffering from ASD and PTSD. We follow the recommended guidelines developed by The Australian Centre for Posttraumatic Mental Health. 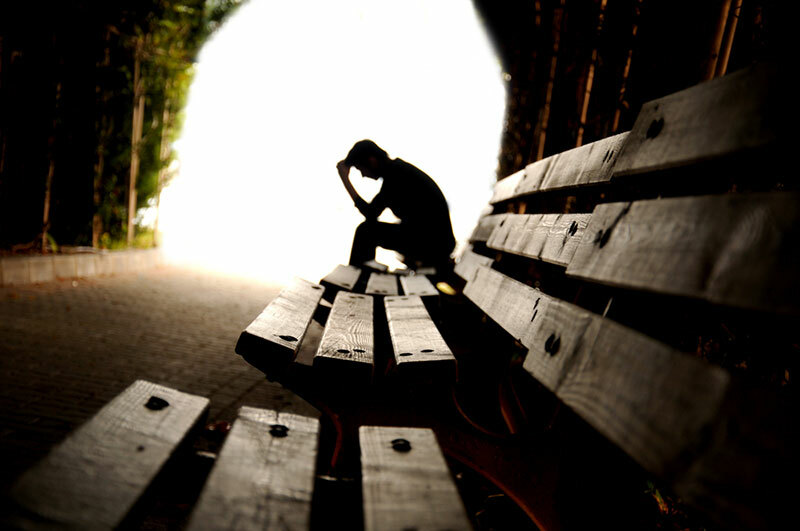 If you are suffering from post-traumatic stress symptoms it is important that you find appropriate help. Drinking alcohol, taking drugs, smoking excessively, avoiding reminders of the event and isolating oneself will be of little benefit in the long term. Often the longer the amount of time that transpires between the traumatic event and treatment, the longer it may take to get back to normal functioning.